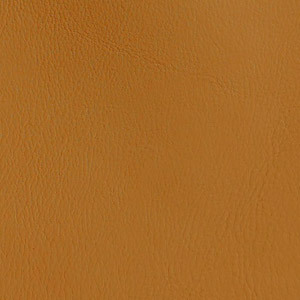 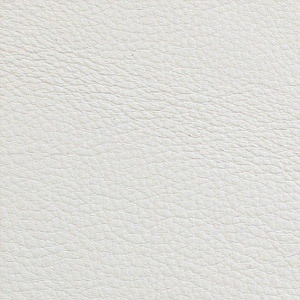 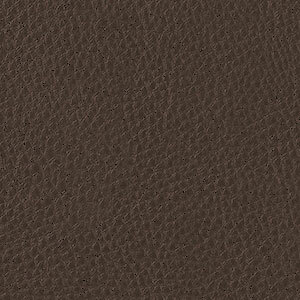 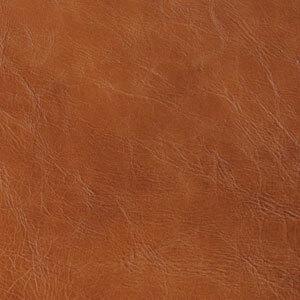 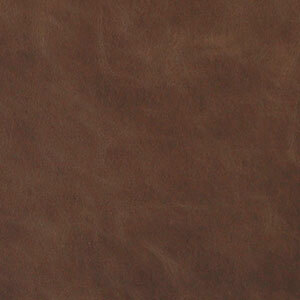 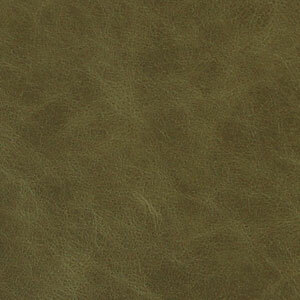 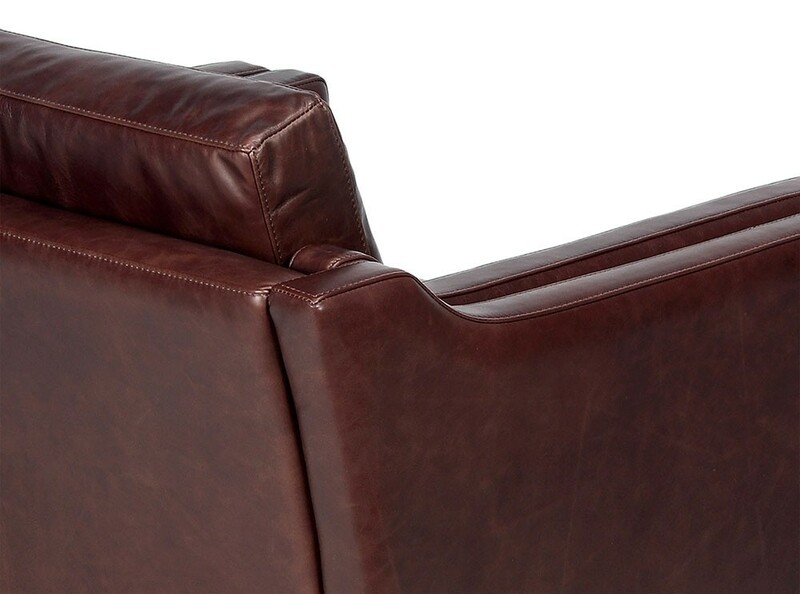 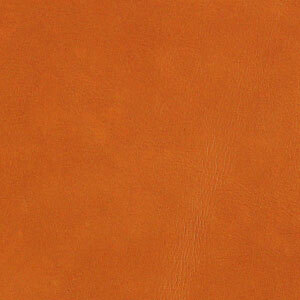 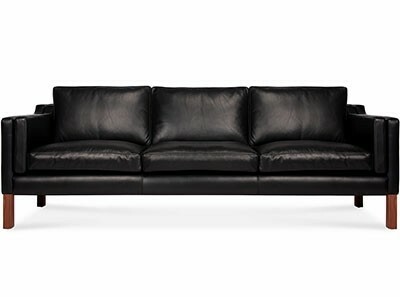 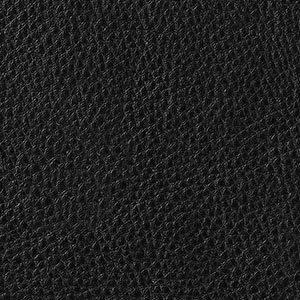 All exterior leather surfaces are 100% leather (not faux leather-match). 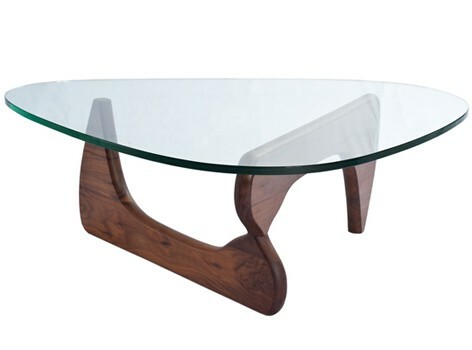 Sturdy hardwood frame is Kiln dry stabilised to prevent warping or cracking. 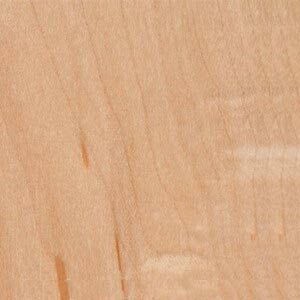 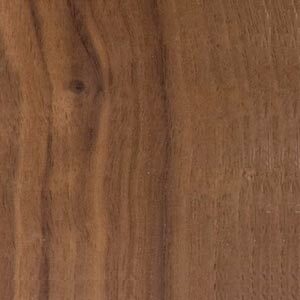 FSC® Certified 'First and Seconds' (FAS) grade American Timber legs. 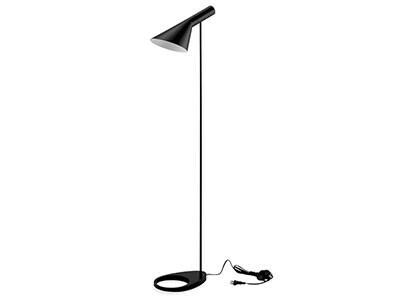 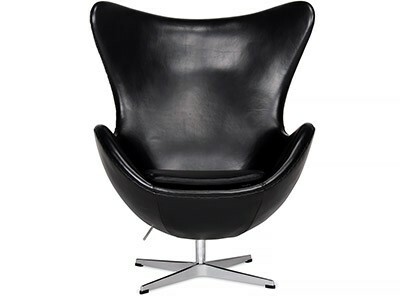 Classic Danish Modernism with contemporary appeal. 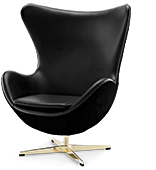 3 YEAR Warranty | SAVE 40% | This is a platinum quality reproduction 2211 Borge Mogensen Armchair (Platinum Replica), designed by Mogensen in 1962 for his own home. 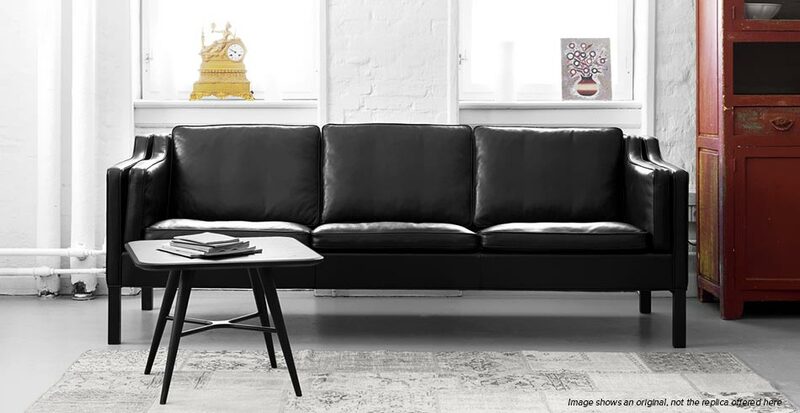 Distinctive for its generous proportions and emphasis on simple lines and surfaces, its restrained aesthetic creates a sense of tranquility that has become a hallmark of Danish design. 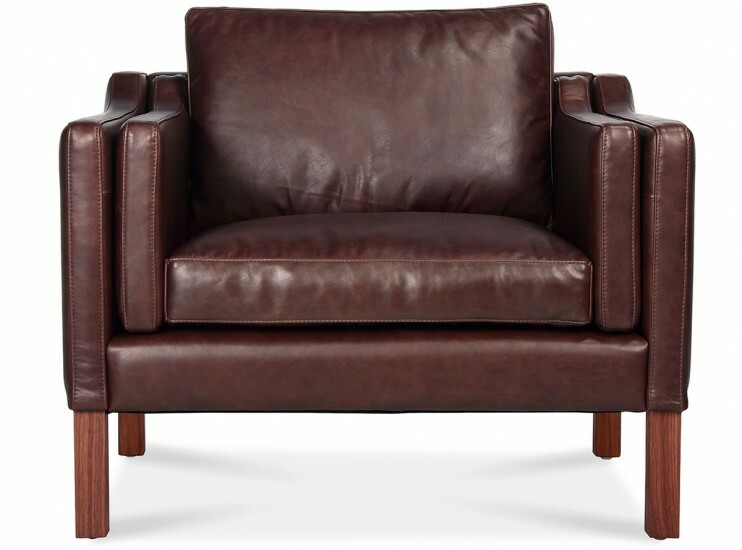 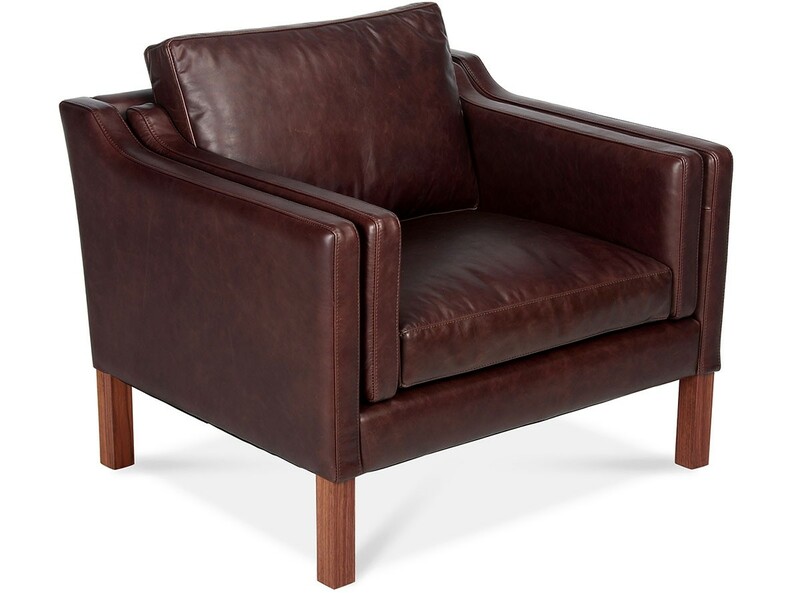 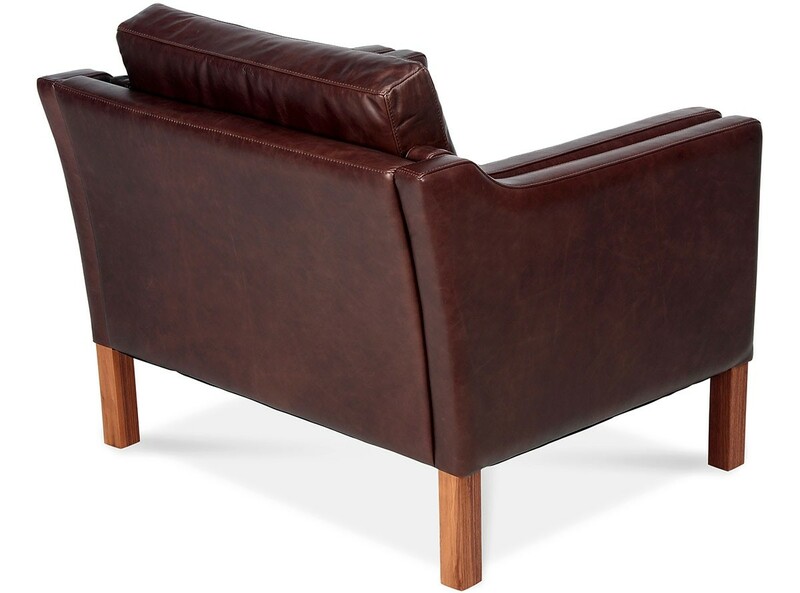 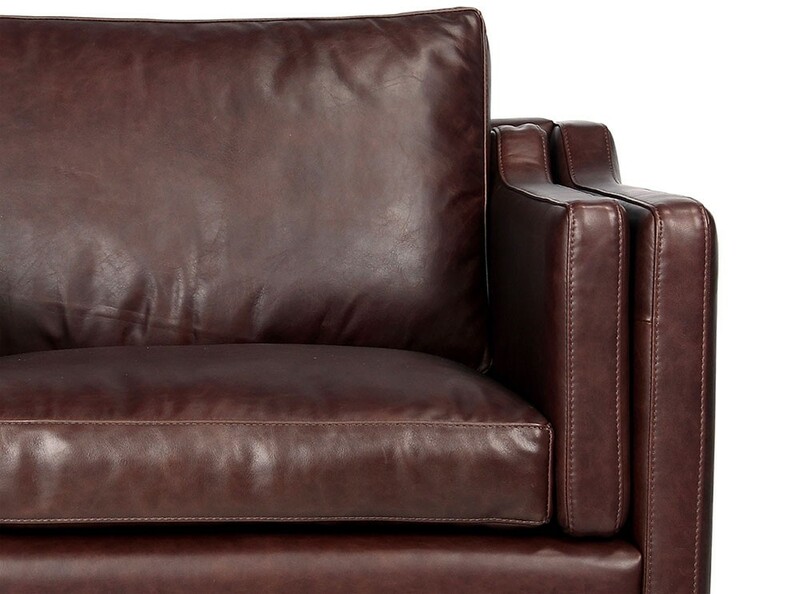 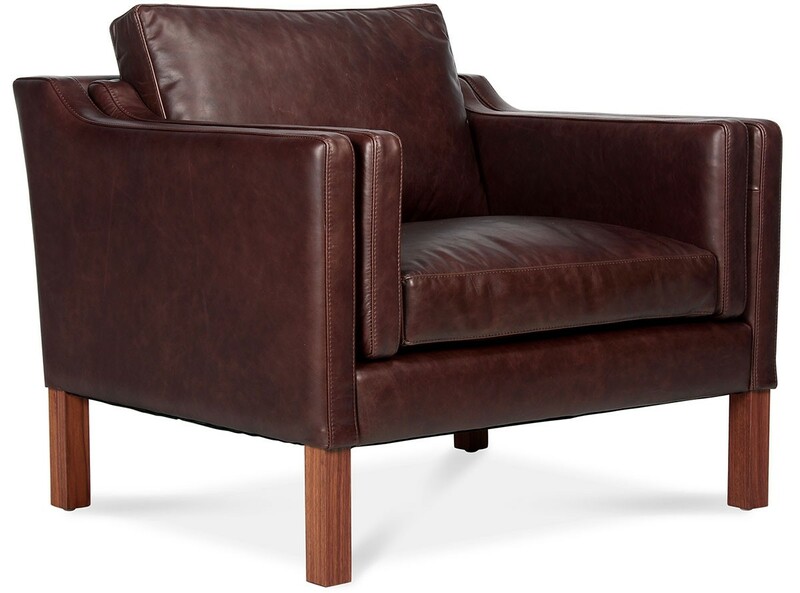 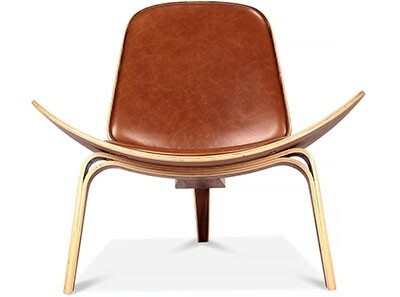 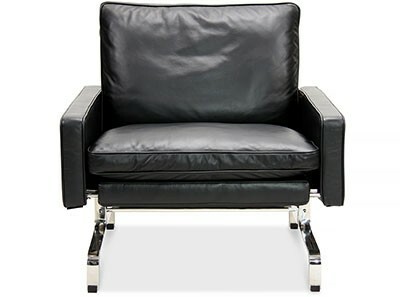 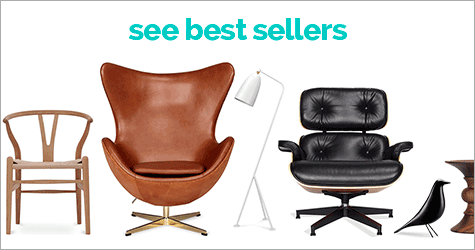 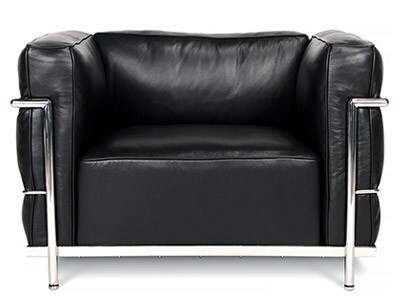 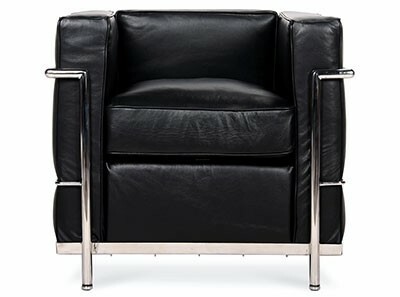 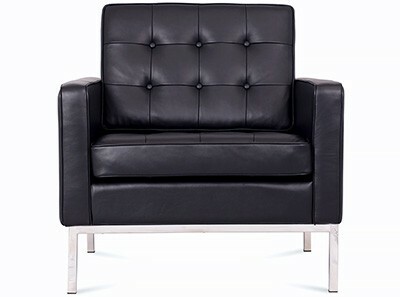 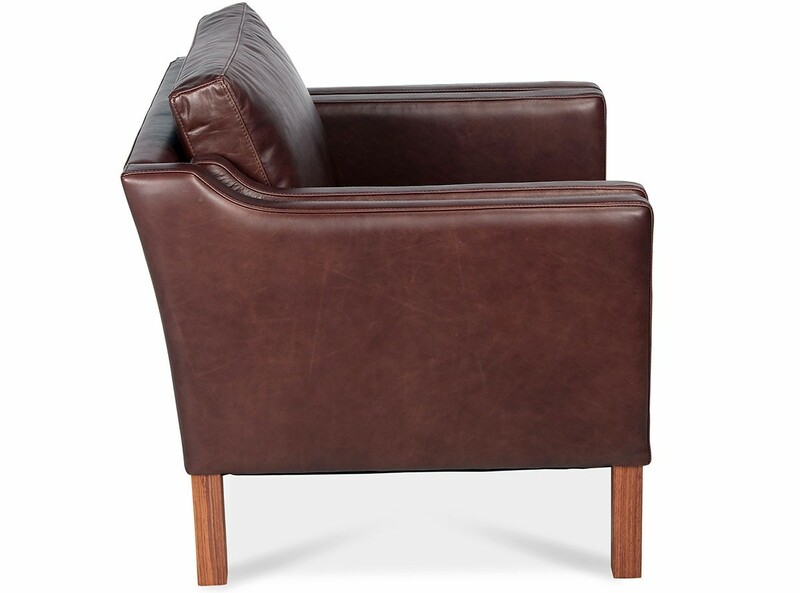 This is not the David Jones Imesh Leather Armchair.